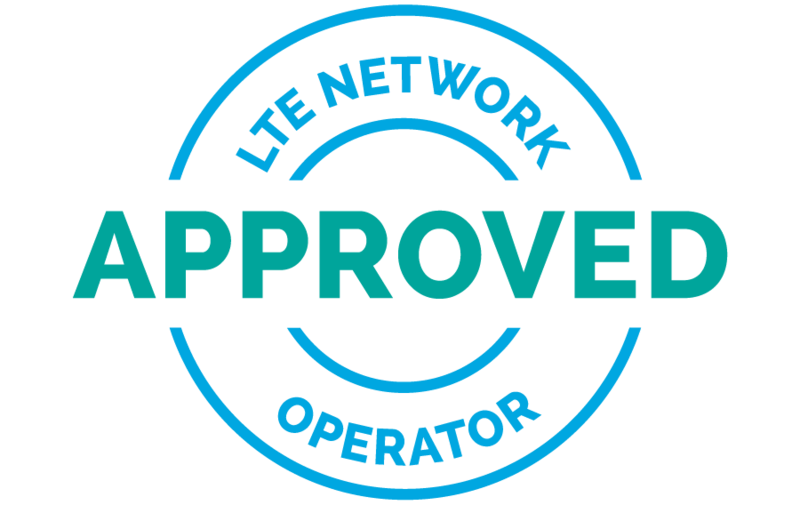 PARIS, FRANCE – April 25, 2016 – Sequans Communications S.A. (NYSE: SQNS) announced that its newest EZLinkLTE module, the US60L, has been certified to operate on AT&T’s 4G LTE network, having achieved technical acceptance (TA) from AT&T’s Network Ready Lab. At the heart of the module is Sequans’ IoT-optimized, LTE Cat 4-capable chipset, Colibri, along with memory, power management and a complete RF front-end, all in a single, affordable, compact, surface-mount package. AT&T’s Network Ready Lab program ensures that a module receiving AT&T’s technical acceptance meets AT&T’s performance, interoperability and feature requirements, and that it is approved to operate on AT&T’s 4G LTE network. The US60L module, certified by AT&T on LTE bands 2, 4, 5 and 12, is based on Sequans’ Colibri LTE chipset platform that was ADAPT verified by AT&T late last year. The module is manufactured by Wistron NeWeb Corporation, a longtime partner of Sequans. The US60L module is based on Sequans’ Colibri LTE chipset platform and is a member of Sequans’ StreamliteLTE™ family of LTE for IoT products, providing an extremely cost-effective solution for a wide range of M2M modules and devices requiring higher throughput, as well as for consumer tablets, mobile PCs, and home and mobile routers.